What if we lived in a world where you could pay for your food by sharing it on Instagram? Some would call it hell on earth because of how our Instagram feeds are already overwhelmed with such pictures, but that kind of attitude could be starting to change. 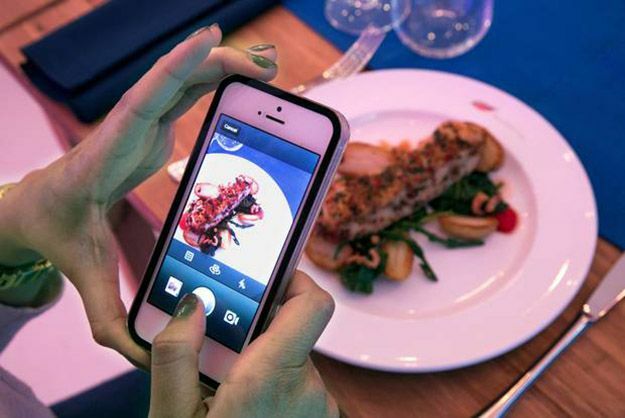 The brand behind the restaurant, Birds Eye, found that 52% of people already take pictures of their food when they eat out. The Picture House opened last week, and a quick search of #BirdsEyeInspirations on Instagram shows that there have already been hundreds of shares. The Picture House seems to be a traveling experiment, as Birds Eye has plans to bring it through Manchester and Leeds next month.